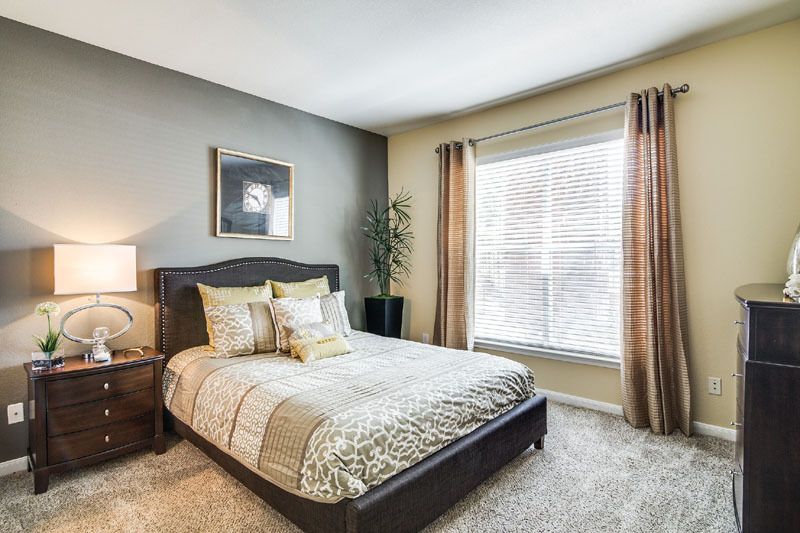 Welcome To The Treymore at City Place Apartments! 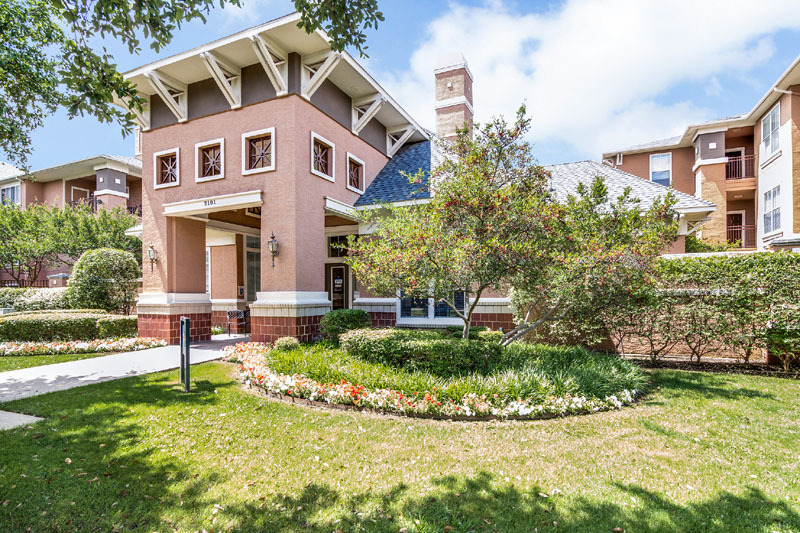 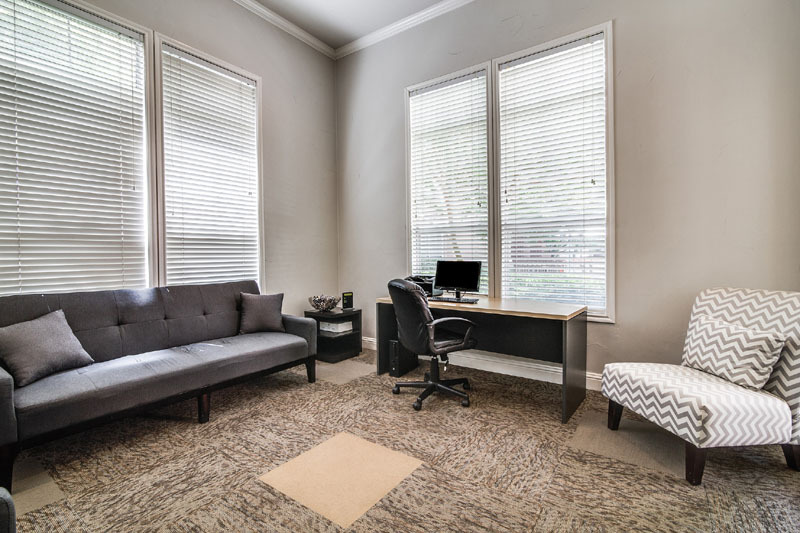 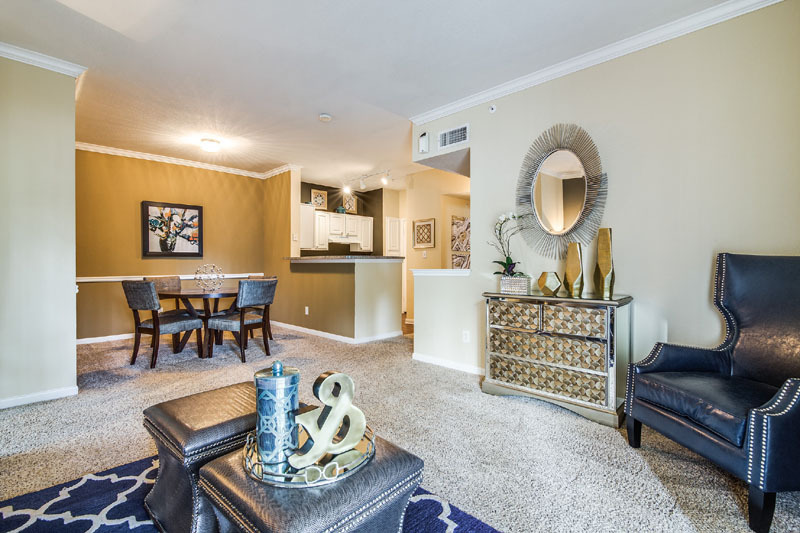 Conveniently located in the heart of Dallas, Texas, Treymore at City Place offers spacious one, two and three bedroom apartments. 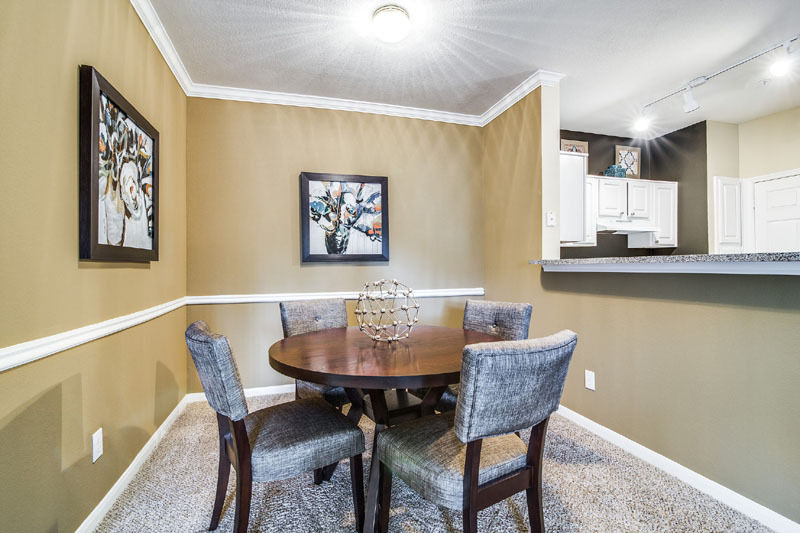 Upon entering your spacious apartment interior, you'll notice the open floorplan with access to the modern kitchen and all the conveniences to make every meal a feast. 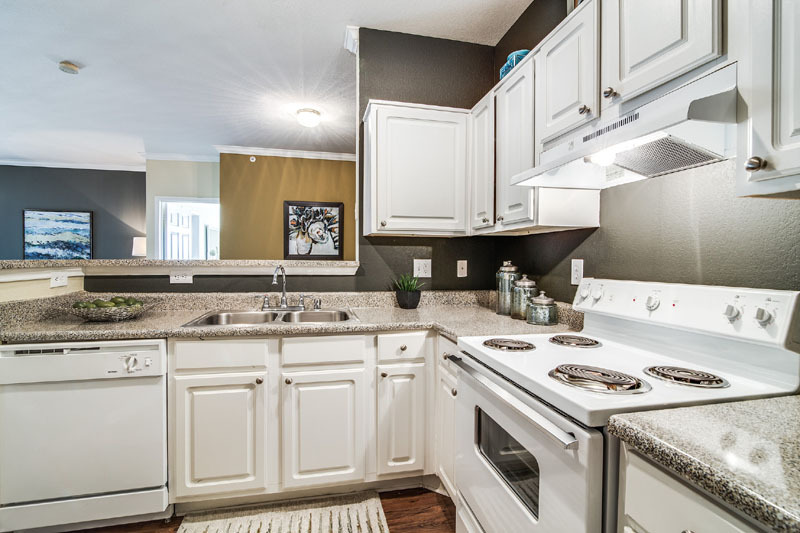 Some of the amenities include washer & dryer connections, refrigerator, and garbage disposal...it’s all there. 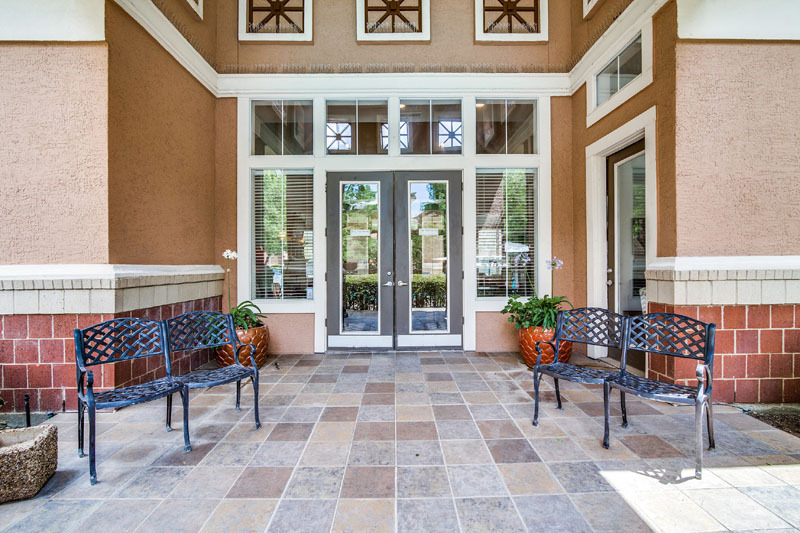 Come Visit The Treymore at City Place Today! 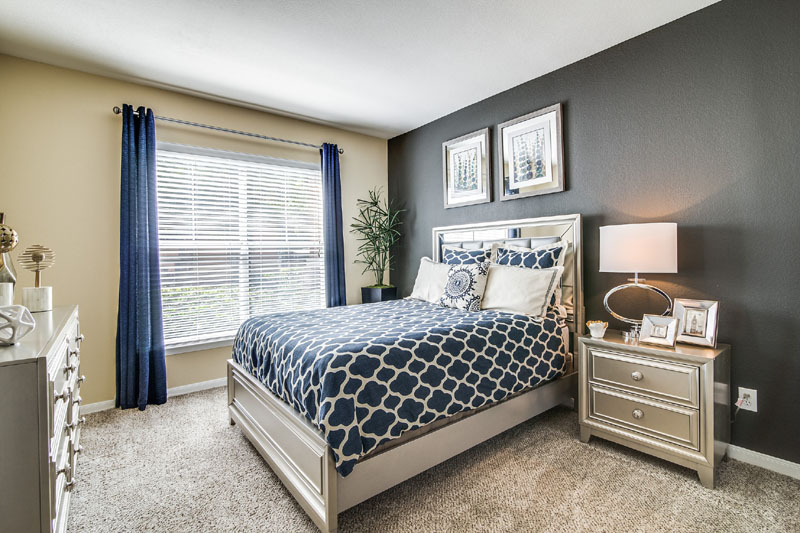 Call The Treymore at City Place Today! 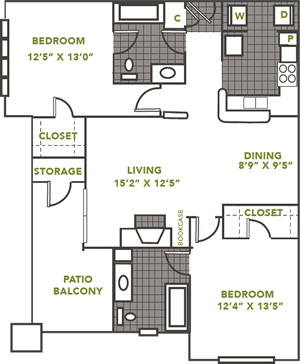 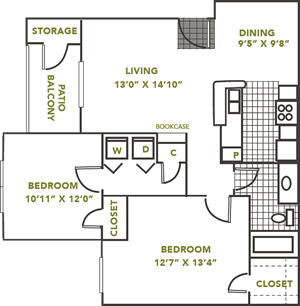 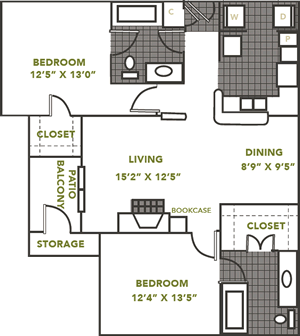 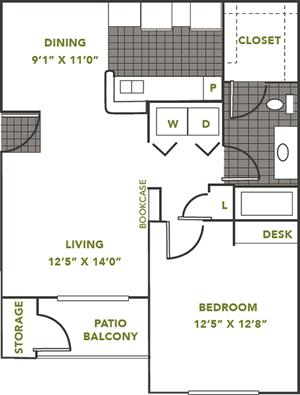 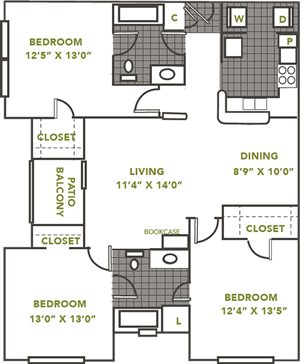 The Treymore at City Place is conveniently located close to shopping, dining and more. 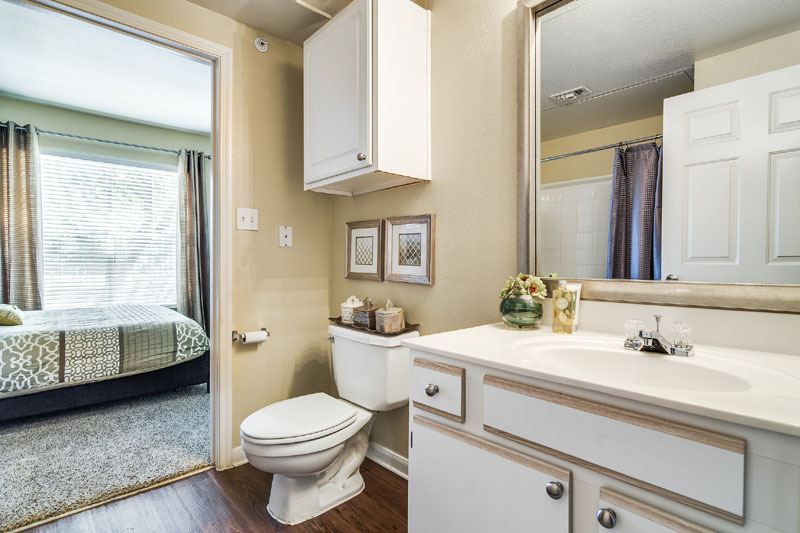 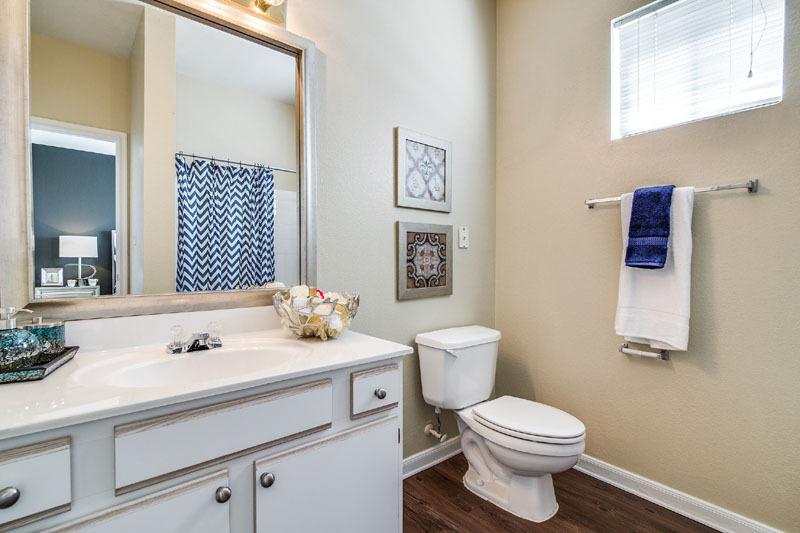 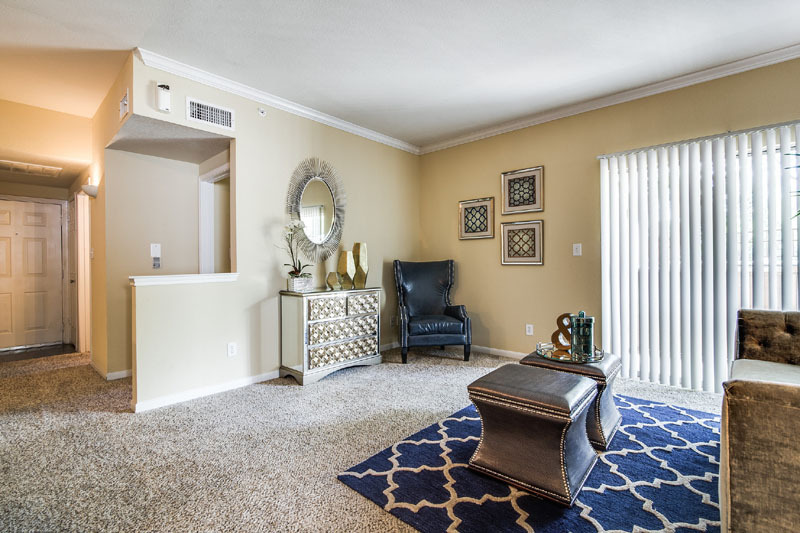 Our community offers spacious one, two, and three bedroom apartment homes with all of the features you would expect in an upscale community. 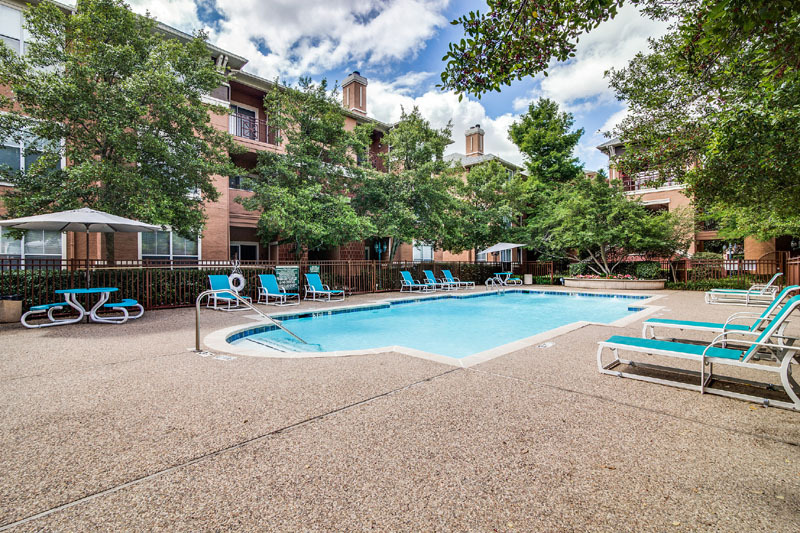 We are only minutes from Parks, Shopping, Dining and more. 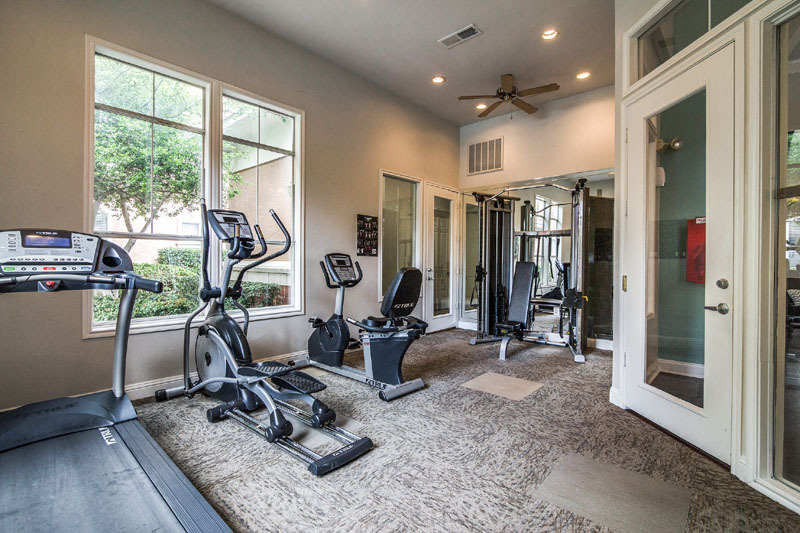 Additionally, when it's time to hit the road, our community is convenient to major thoroughfares! 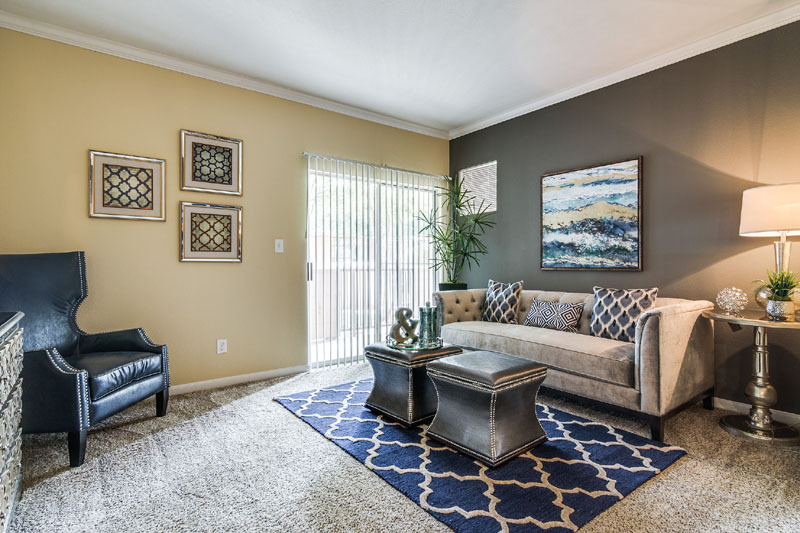 The Treymore at City Place Apartments promotes equal housing opportunity and choice for all prospective residents regardless of race, color, creed, national origin, disability, or marital or familial status. 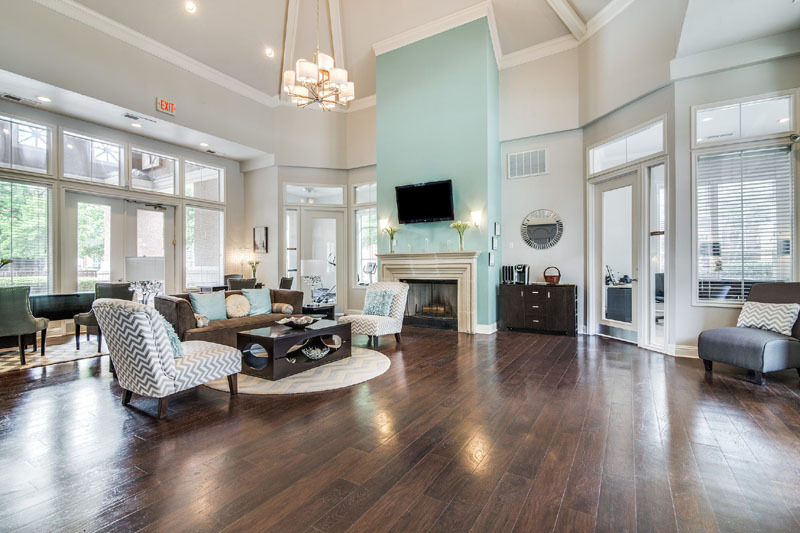 © 2017 - 2018 | The Treymore at City Place Apartments | All Rights Reserved.